Genergraphics® Gingles makes it possible to connect people to your brand via radio, television, online and social media — powerfully, through music. It connects people to their youth, enhancing the appeal of your message and putting you ahead of your competition. You can customize your Genergraphics® Gingle to best serve your message, tailoring to each generation and allowing you to brand your product across them — resulting in music to the years. 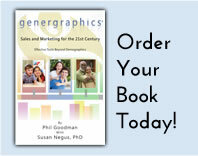 With music, Genergraphics® Gingles is the cutting edge for messaging, beyond advertising. 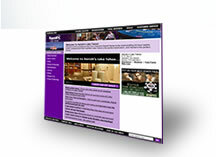 Watch the samples of how Harrah’s Lake Tahoe uses Genergraphics Gingles to sell to meeting planners.